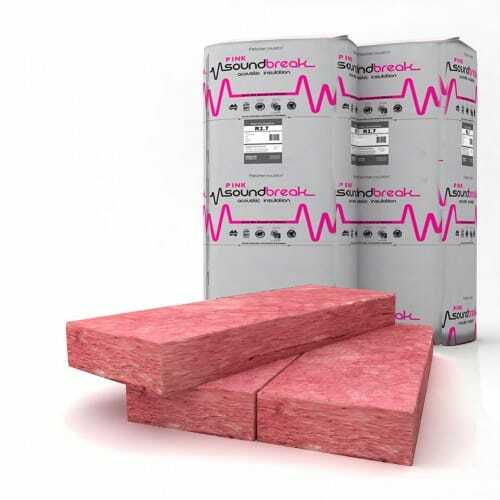 Pink Soundbreak and High Density Thermo-Acoustic insulation Batts are specifically designed to reduce heat and noise transfer through residential ceilings, walls or underfloors. 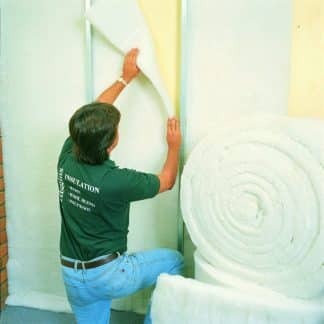 Manufactured from an innovative new technology which makes Pink Soundbreak Batts softer to touch and more pleasant to install compared to traditional glasswool or fiberglass insulation. 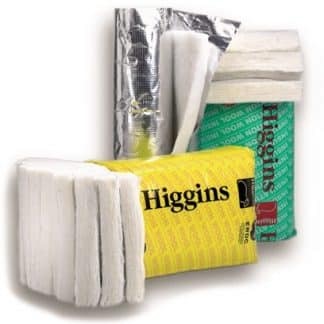 In addition to their excellent acoustic qualities, Pink Soundbreak Batts also come in a range of R-Value options to help you choose the most suitable product to reduce heat transfer on external walls, or in loft cavities or underfloor areas. The end result help is a more comfortable living environment, keeping your home cooler in summer and warmer in winter, whilst being quiet and peaceful all year round. Pink Soundbreak Batts are available in a range popular stud widths and thickness to help make meeting the requirements of your home easier. The National Construction Code (NCC) has adopted the Weighted Sound Reduction Index (Rw) as a measure of the sound isolating properties of building elements. A wall system with a higher Rw rating isolates sound better than a wall system with a lower Rw rating. An increase of 10 points in an Rw rating indicates a doubling in perceived sound isolating performance. Typically an internal wall on 90mm timber studs containing 13mm standard plasterboard on either side will achieve Rw 32. Incorporating Pink Soundbreak™ acoustic insulation within the stud cavity will typically enhance the performance of this system to Rw 42. That is an increase of 10 points in Rw rating – a doubling in perceived sound isolating performance. Source: USG Boral Systems+ April 2015.
contact Fletcher Insulation’s Technical Support team on 1300 654 444. 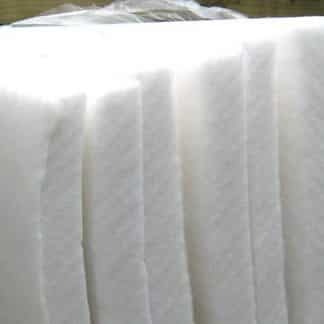 Improves the energy efficiency of a home to deliver energy cost savings. Pink Soundbreak™ maintains its firmness ensuring batts remain in place for ongoing thermal performance. Backed by a Homeowner Lifetime Warranty.